Vari-Lite is a leading worldwide designer and manufacturer of automated lighting products and distributor of lighting systems and related production services. 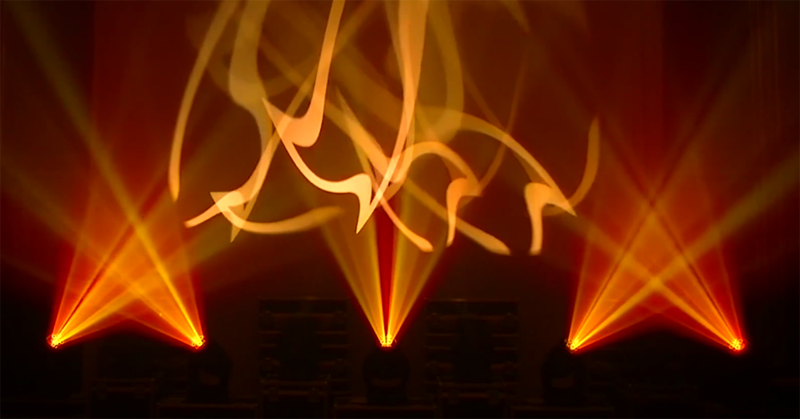 The company is founded on the belief that creative engineering can join with creative lighting to bring a new dimension to any performance or presentation. 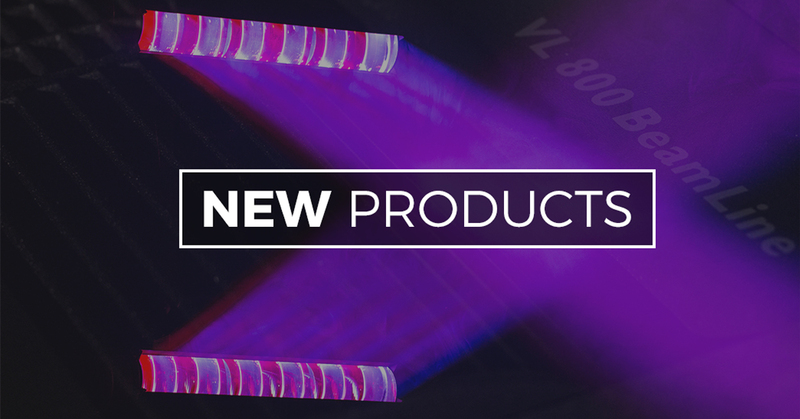 Since the beginning, Vari-Lite has led the world in automated lighting technology; developing pioneering products with an unrivaled reputation. 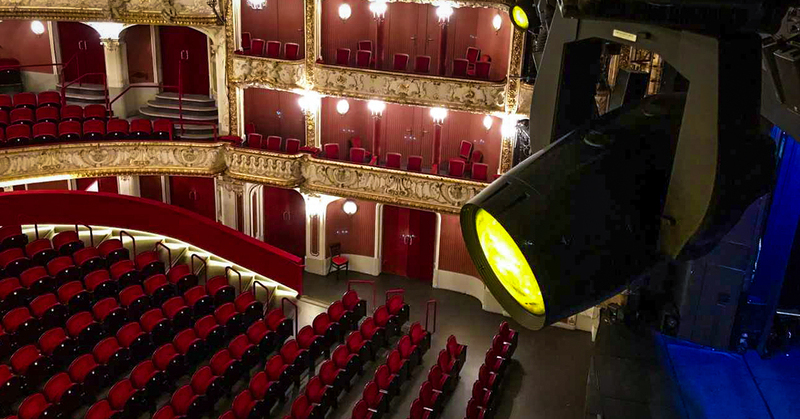 Today, lighting professionals in theatre, television, concerts, motion pictures, corporate shows and advertising, look to Vari-Lite for inspiration and support for their productions. The VL 6500 wash fixture is a fully loaded wash fixture. It has a full CMY color mixing system and is a big stage impact moving head! Owner and managing director André Schneider at Dee Sound & Light expanded his rental light stock this summer. 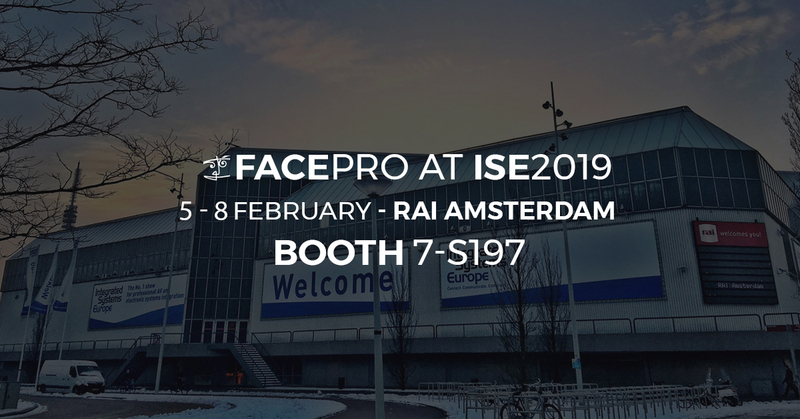 To do so, he scanned the Pro Lighting market and tested different high-end brands. 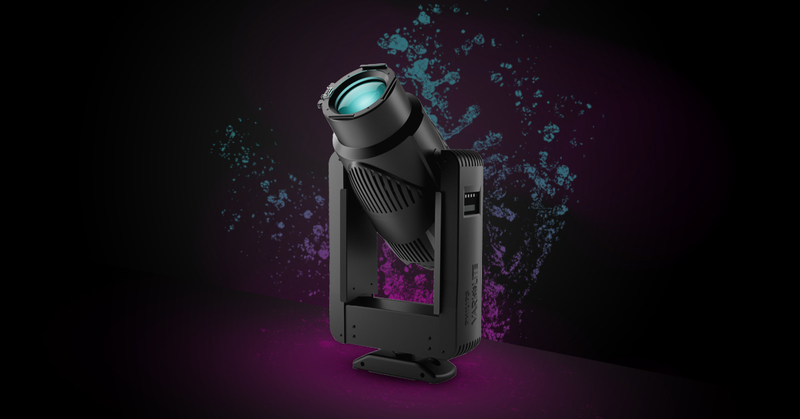 The new Vari-Lite VL1100 LED delivers high quality light and consistent color reproduction, making it the discerning lighting designer's first true alternative to the traditional tungsten source in a moving head fixture. Now available! 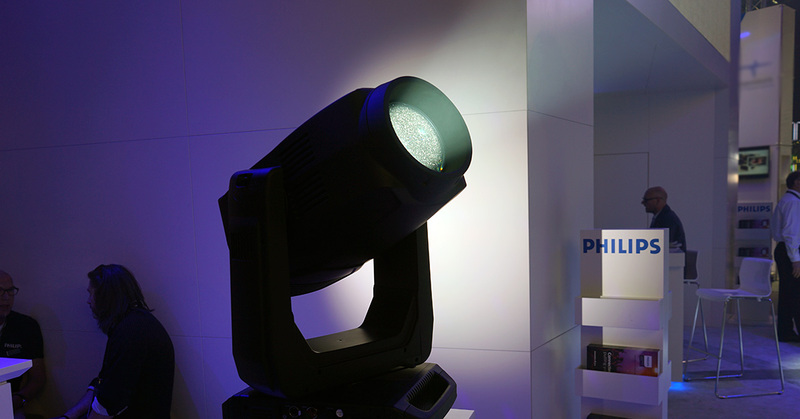 Book your demo with one of our lighting experts. 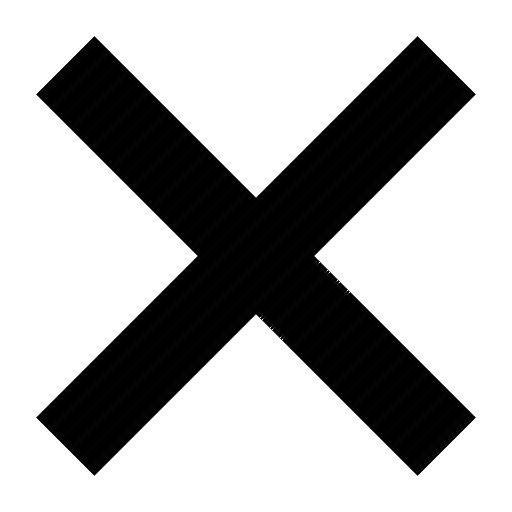 If we have something new and exciting we like to share it with the world! 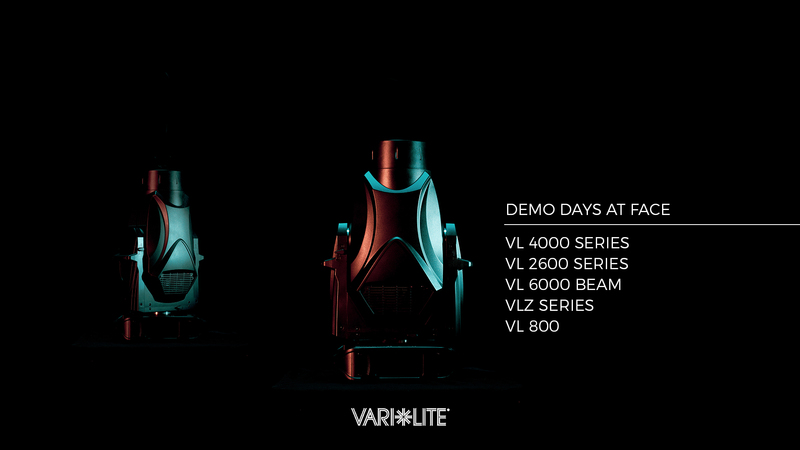 This time we prepared a little show for you with brand new Vari-Lite and Showline moving heads. So, we kindly invite you in our FACE Showroom at June 27. 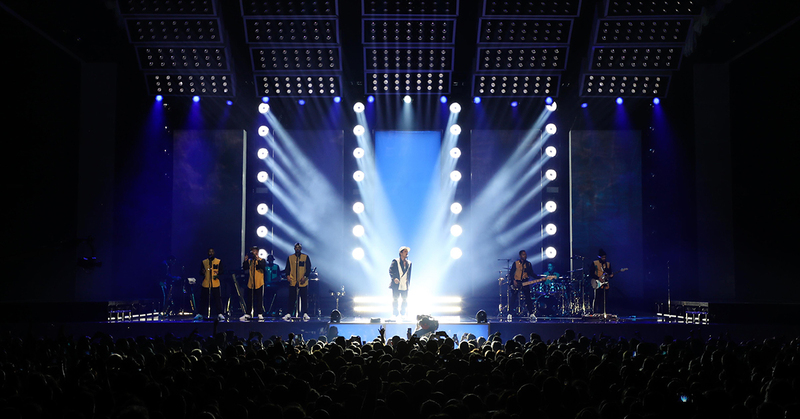 Vari-Lite’s VL6000 Beam and VL4000 BeamWash fixtures have been selected by production designer LeRoy Bennett and lighting designer Cory FitzGerald to add unparalleled punch to Bruno Mars’ 24K Magic world tour. 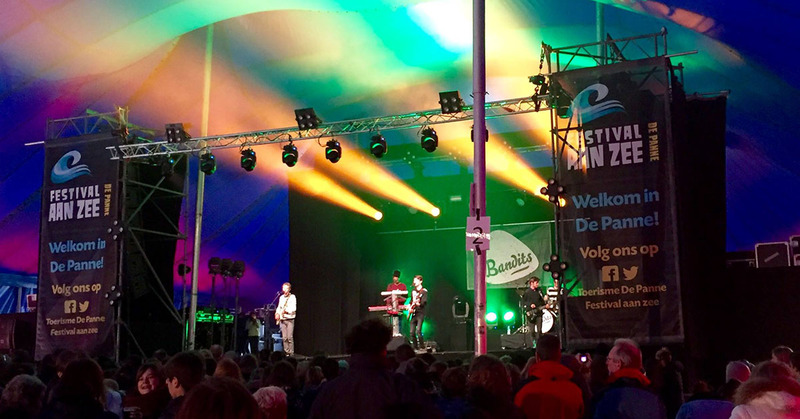 The Uptown Funk singer’s current world tour kicked off in Antwerp, Belgium and just passed by the Netherlands. 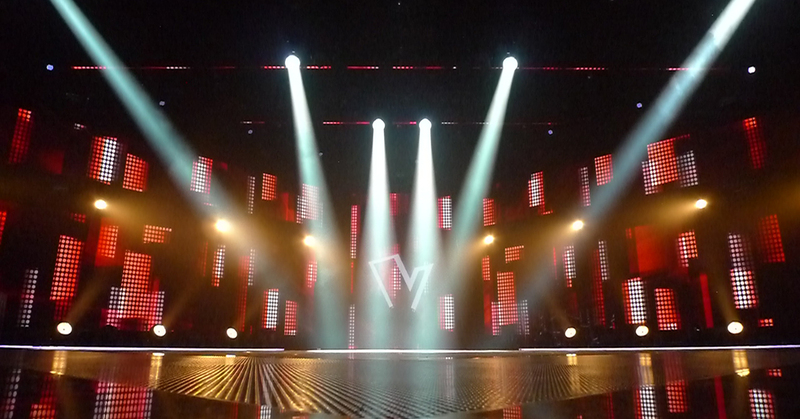 Light-H-Art used several Vari-Lite VL6000 fixtures in the finals of The Voice Kids Holland. 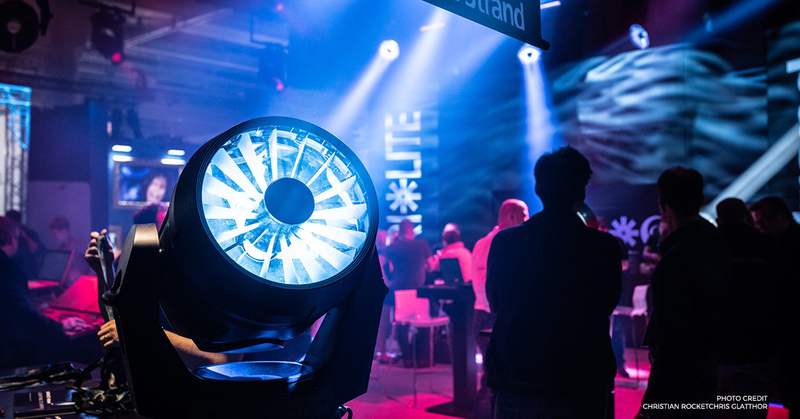 Bas de Vries, Lighting Designer at Light-H-Art was very impressed by this powerful lighting fixture.